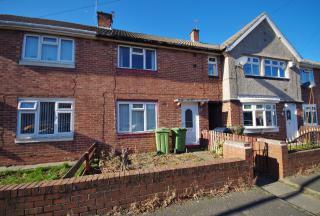 3gates presents Cheam Road, a two bed semi detached property for rent. 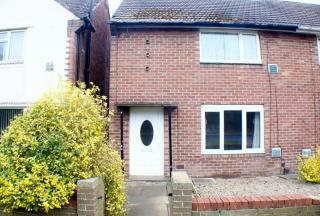 3gates is pleased to market this recently refurbished two bedroom property for rent on FERRYBOAT LANE, Sunderland SR5. 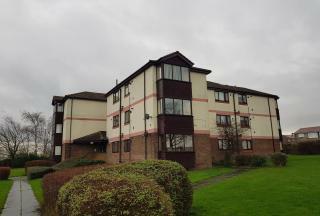 3gates is pleased to market this fully furnished, two bedroom flat in Edgeware Court, Carley Hill, Sunderland. 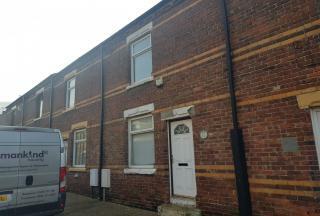 Two bedroom mid-terrace property for rent in Warren Street, Horden. 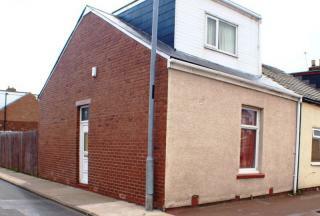 Two bedroom mid-terrace property for rent in Seventh Street, Horden. 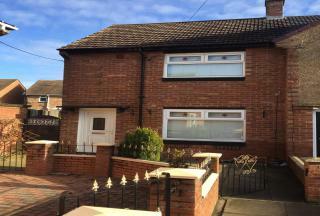 3gates presents this four bedroom property in Pallion, Sunderland. 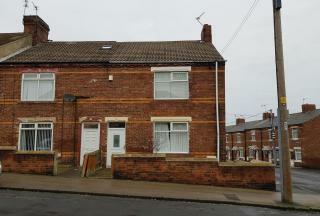 3gates brings to the rental market, this TWO bedroom terrace property in Farringdon, Sunderland. Located just off Silksworth Road, this property affords easy access to Farringdon Primary School and Farringdon Community Academy. Viewing is recommended. 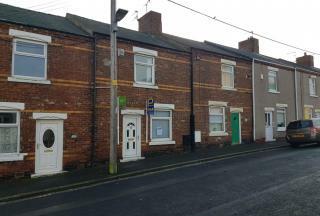 3gates is pleased to present this completely refurbished first floor flat on Castleford Road, Sunderland. 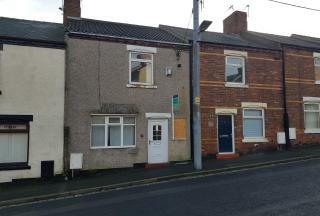 Three bedroom spacious end-of-terrace property for rent on Cotsford Lane, Horden SR8. 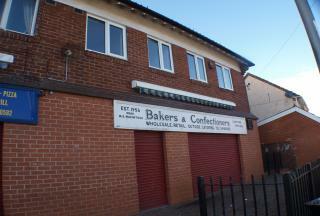 Close to local shops and amenities.